A free to play version will be coming later. All of those rumors were apparently true- Paladins is indeed coming to Nintendo Switch. The hero shooter will be launching on the Switch on June 12 (so next Tuesday!) in early access. It will be available as a paid game (via its Founder’s Pack) to begin with, but a free to play version of the game will be launching on the Switch later in the Summer. 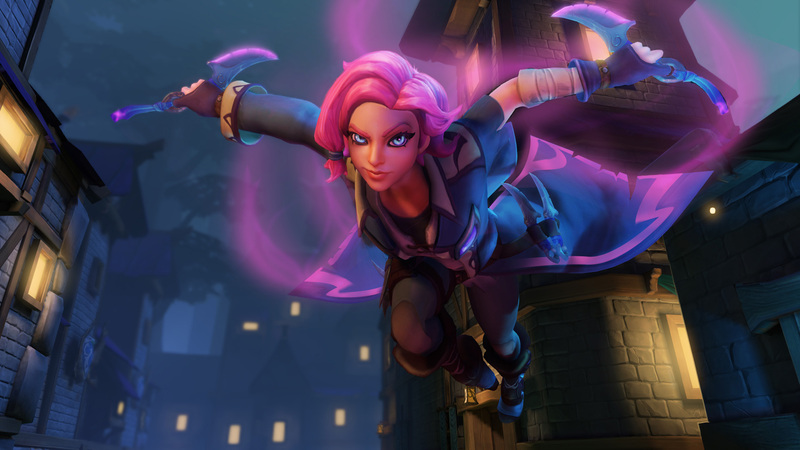 The paid version will allow, via the Founder’s Pack, the ability to immediately unlock all Champions and their voice packs now and forever, and also has exclusive cosmetics. The game will also have cross platform play with the Xbox One version of the game (but not the PS4 version- the developer has confirmed Sony is not allowing that).